The world that is Silicon Valley is put on display for everyone to see the quirks and oddities of this industry through this amazing HBO Comedy. Silicon Valley offers an abundance of highly relevant and insightful thoughts on the state of the Dotcom craze. It’s all packaged within an engaging scenario brimming with sharp humor, endearingly eccentric characters and the chance to come along for the ride while they try to make millions. HBO managed to develop all the characters within a short span of 8 episodes that you can’t help but love these guys while they go their trials and tribulations in the most hilarious way. Each character is very different from the next with Richard being the main character and each one playing a role in the Pied Piper company. The funny part being that Hooli in the show is acting like a combination of Google/Yahoo in my opinion. It is a show which the nerdiest nerd will love as well as someone with no technical understanding what so ever, living in the bay area for over 5 years I can’t help but love this show on so many levels. If you haven’t watched it your really missing out. 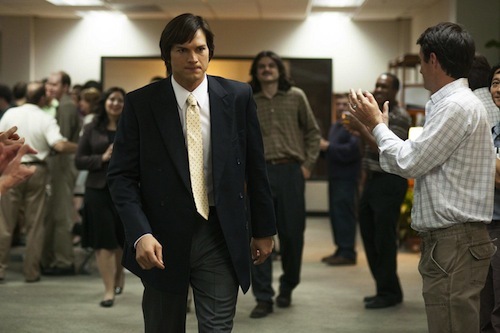 You could tell these guys wanted this movie, they wanted to make it, Steve Jobs is just that much of a legend that people wanted to get his story across, especially Ashton Kutcher. 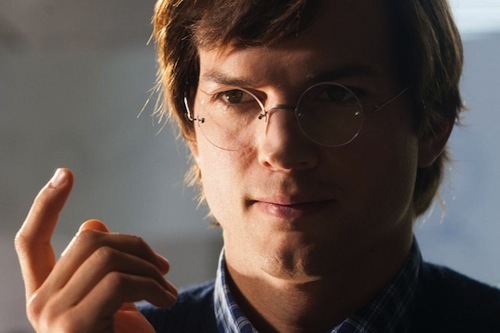 The similarity between him and Steve Jobs is uncanny, its honestly frightening how similar he looked. 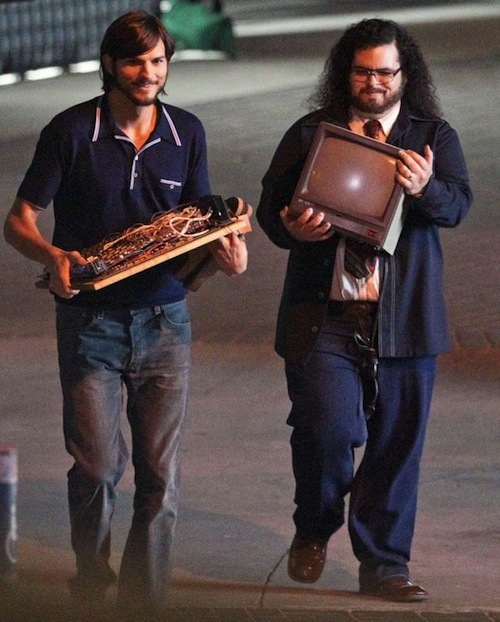 But even with all the things they tried to get right as Steve Jobs grew from being in College and rejoining Apple at the later stage the story felt like it was missing. For most people they would enjoy the movie, but a lot of us are very familiar with history of Apple for the past 10 years and reading a few books after his passing brought more of his story to light. This movie didn’t do him justice as Steve Jobs more of the story or a different part of it could have been told to bring it across better. I seriously love this song, I love the original and this remix is priceless from Mike Shinoda. A very cool update to an old school song, I love the funny stuff added but still keeping it smooth. Mike Shinoda is the rapper from Linkin Park and Fort Minor one of my favorite artists. I liked the original “Wednesday” a lot; wanted to add a little homage to the Ice Cube original in the beat, so I remixed it. 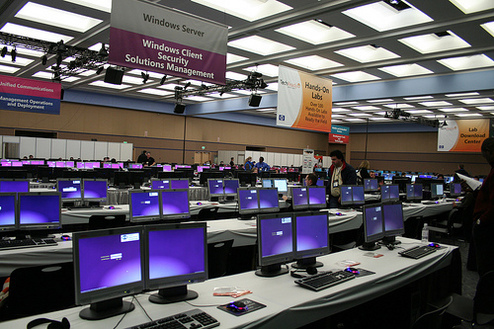 Valleywag has been scooping up dirt on the Silicon Valley for a little while now, and they seem to have a very good idea of the worst IT jobs in that area. They can be monotonous jobs with low paying wages, no where to go, and each person would be burnt out mentally before completing one year at the job, not including the bad working environments which resemble caves in the basements.